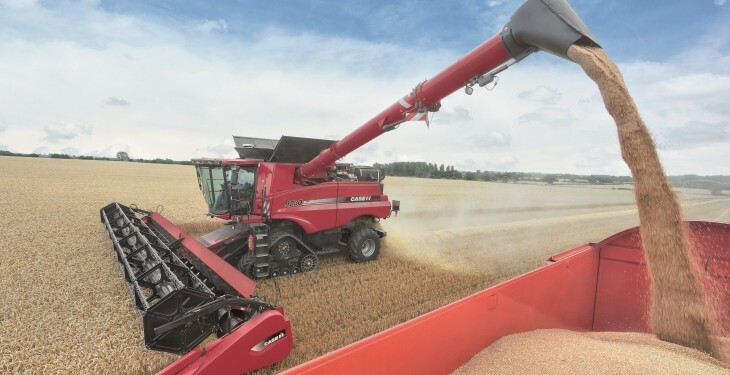 The overall production of cereals for the country is estimated to be close on 2.5m tonnes, up almost 7 % on 2013, according to Teagasc’s final Harvest Report for the year. It says this is the highest cereal production figure since 1985 and a reflection of the recent trend of the increasing proportion of winter cereals being grown in Ireland, especially barley. The trend is set to continue into 2015 with current estimates suggesting that tillage farmers have planted more winter barley in autumn 2015 than ever before. 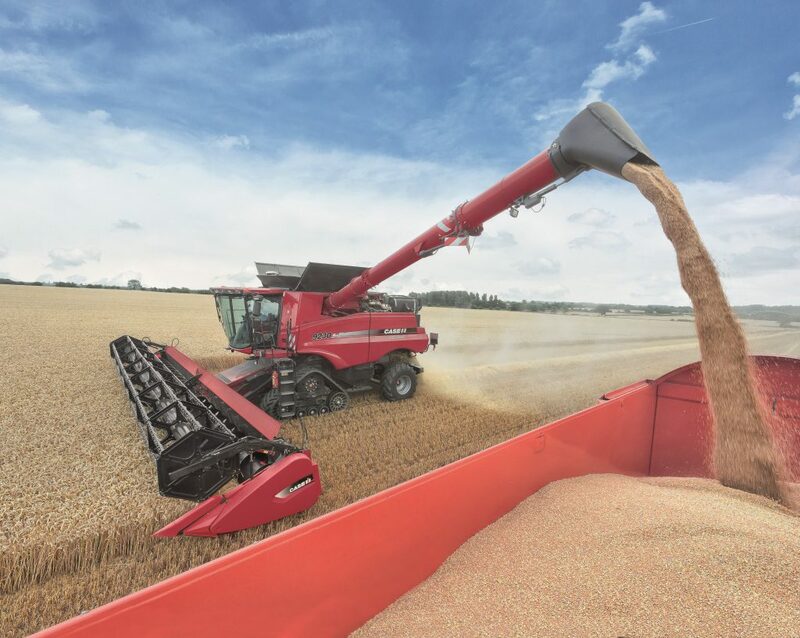 Also in 2014, a favourable grain fill period and fine weather during the harvest all contributed to the high yields and ensured that grain quality was excellent. Teagasc says the national yields of the main cereal crops were all above five-year trend figures for the second year in a row. Grain quality was excellent in 2014 with many wheat samples above 80kg/hl and barley above 70kg/hl. According to Teagasc, the total cereal area harvested in 2014 was 302,700ha, similar to the 2013 harvested area. There were, however according to Teagasc, some large swings within the various cereals with winter cereals returning to their normal area at the expense of spring barley mainly. The large reduction in spring oats was probably due to unfavourable market conditions (forward prices) in spring 2014 which resulted from the overhang of oats produced in 2013. Also, the excellent autumn of 2013 extended the drilling window into early November which may account for some of the increase in winter oats. Teagasc says the drop in spring wheat was directly related to the increase in winter wheat especially in Meath, Dublin and Wexford (4,000ha combined reduction).